Can you imagine this world without onion? Or any other dish for that matter, without at least putting some garlic into it? We would sometimes buy it during our summer vacation in Greece and take it for Belgrade. You know, that red onion, big one, which you can eat like an apple, and not smell one bit after that? I am never going to understand how our farmers cannot grow such an onion. I don’t believe it’s some science. For how long was I ignorant about onion? However, I was then taught a lot by the ones who knew. Now, I am going to share that knowledge with you. I used to see so many different kinds of onion in shelves in shops, or at the market, that I simply didn’t know which one to pick. When I say ‘pick’, then I mean, which is the best option for a certain dish. Where did we get it from? It came from Asia and Middle East, and it has been grown for more than 5 000 years. The old Egyptians used it as a currency for their workers who built pyramids. It was also placed in the tombs, for example the Tutankhamun’s. Already in the 6th century they started using it as a therapy in India. Christopher Columbus brought it to West India, and then it’s growing expanded to the entire Western hemisphere. 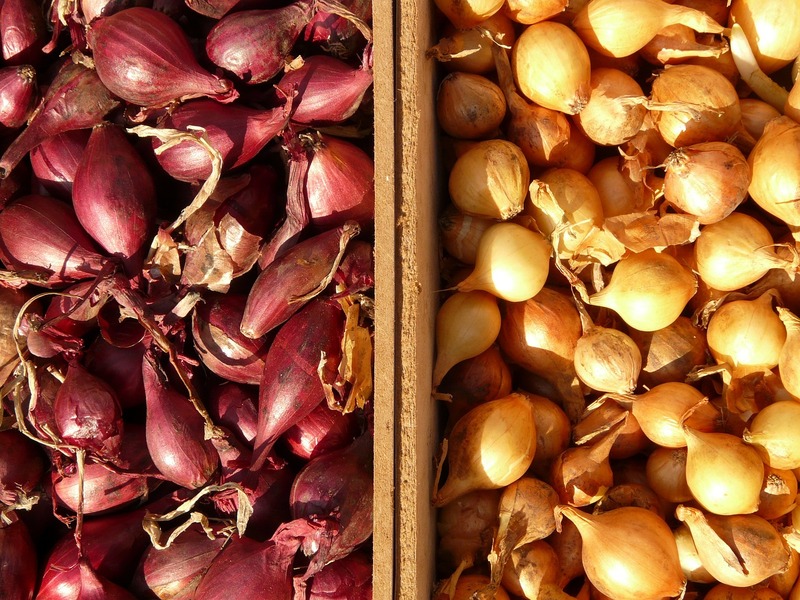 Today, the biggest onion manufacturers are China, India, USA, Russia and Spain. So far, I have found 33 kinds of onion. 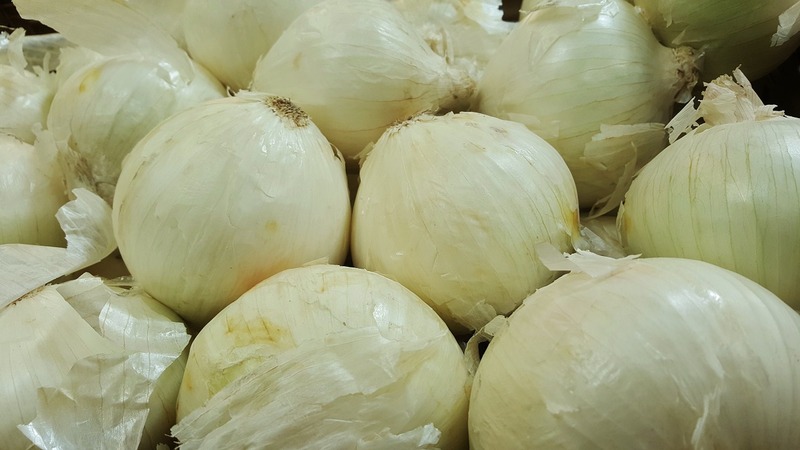 Onion is classified as vegetables that can be consumed in several ways: raw, cooked, roasted, fried, pickled… It is most commonly combined with other vegetables in soups and thick soups. This is my favorite, that apple like one, which I enjoy eating fresh. It can be hot and have strong flavor, but no matter, it’s best to eat it fresh. Its outside is of cerise color, almost purple, and its inside is intertwined with white lines. When it’s cooked, its aroma slowly vanishes and it turns sweeter. You can find it throughout the year. You should keep it in a cold and dark place. It’s great in combination with fresh pepper and cherry tomato, as a salad. It’s also put with canned vegetables to pickle. 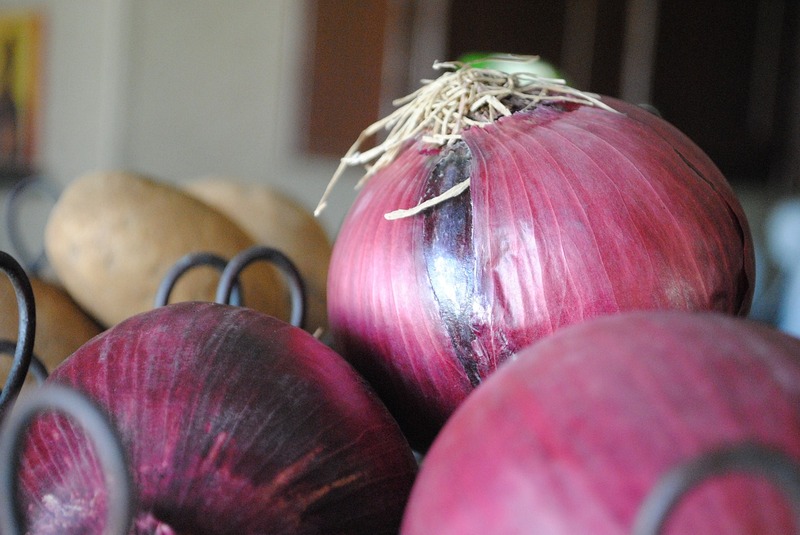 You should try preparing a red onion jam, and then use it as an addition to a burger… it tastes heavenly. Seemingly the same, and yet, they’re different. If you try to spot the visual difference, it’s at the very top of onion. One is completely smooth, and the other one has something like a ‘ball’. The ball one is spring onion. 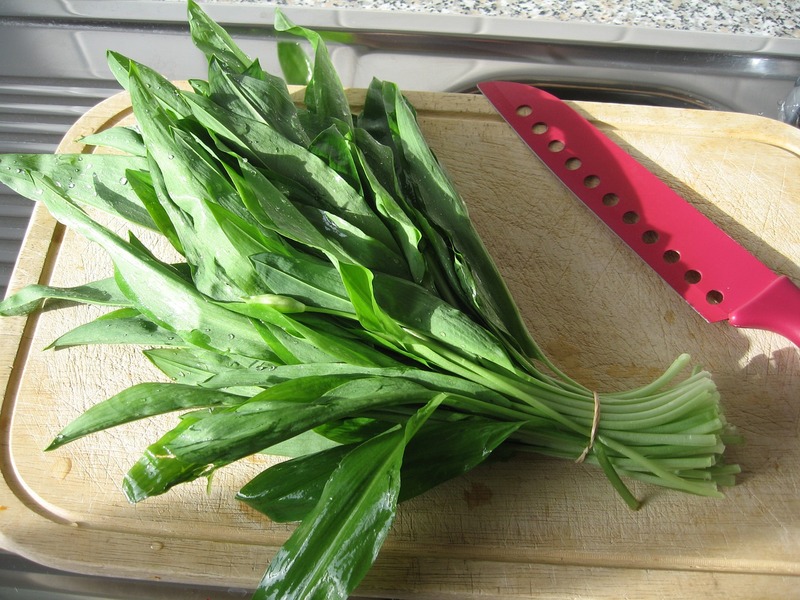 Spring onion is softer and sweeter, and scallion has stronger flavored leaves… try and compare. 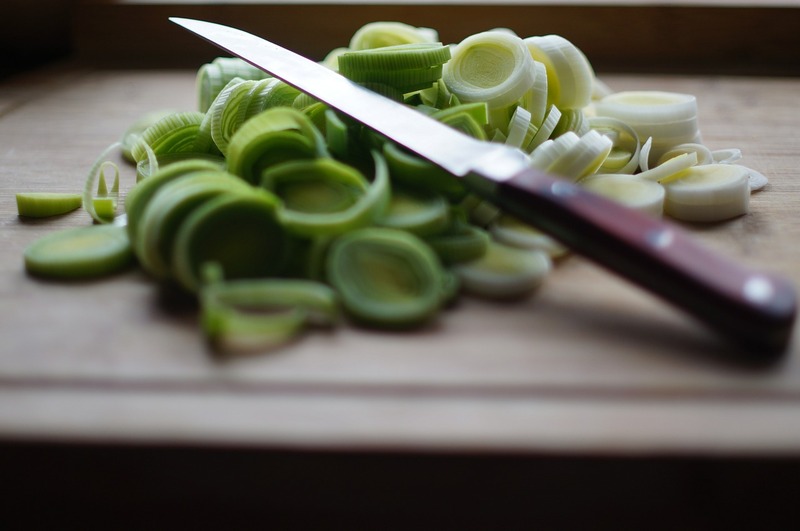 The trouble of which onion is which, and what its name is, may probably have started because in some countries scallion is known as spring onion and vice versa. 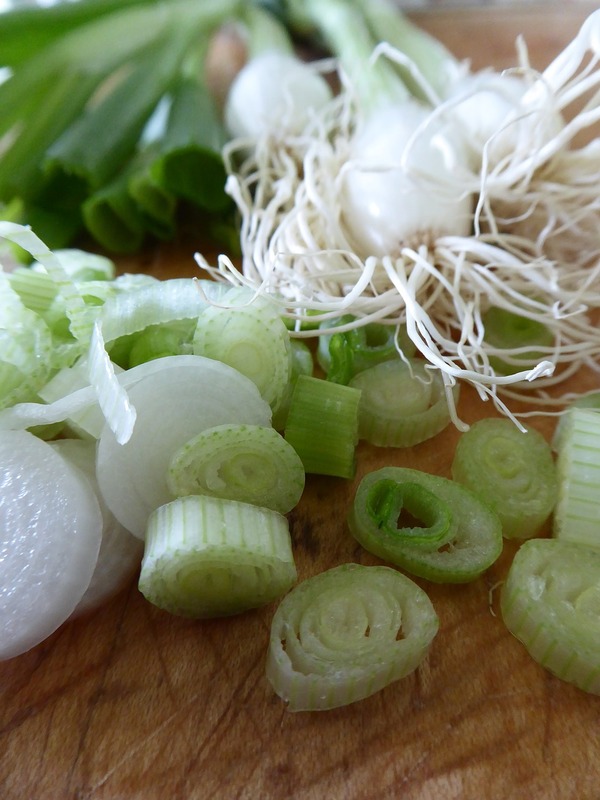 Spring onion is great in combination with garlic and ginger. 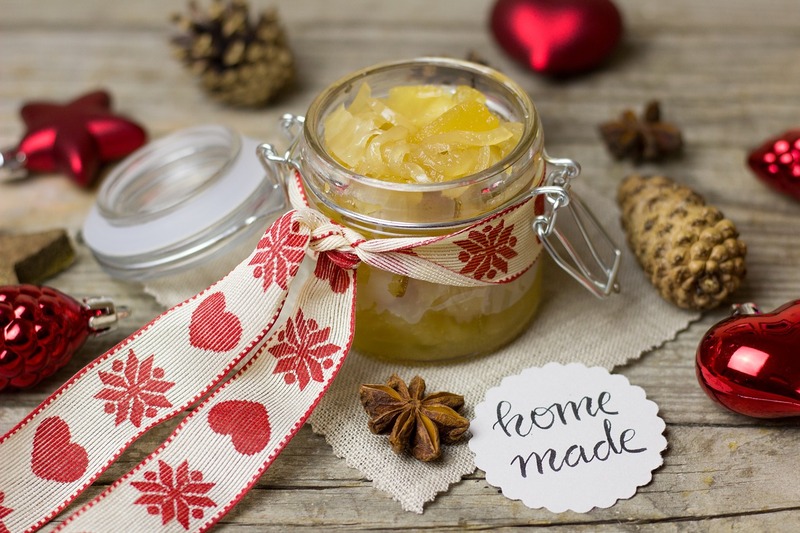 During winter, this combination is great in fight against cold or the flu. They can be used interchangeably only if they’re stewed or cooked, because then their flavor mellows and the differences are neutralized. If you put them in salad, you can taste the difference more. Again, there is another subspecies here, which is known as ‘srebrnjak’. It’s not my favorite in raw edition, because it reminds of garlic, and I don’t like eating it raw. What I would call simply onion– is actually onion with yellow and white bulb. There are a lot of names, and variations on the topic so that they can completely confuse us. One subspecies of that onion is called VIDALIA and is grown in the place of same name in Georgia, USA. However, we can’t find it in our market. 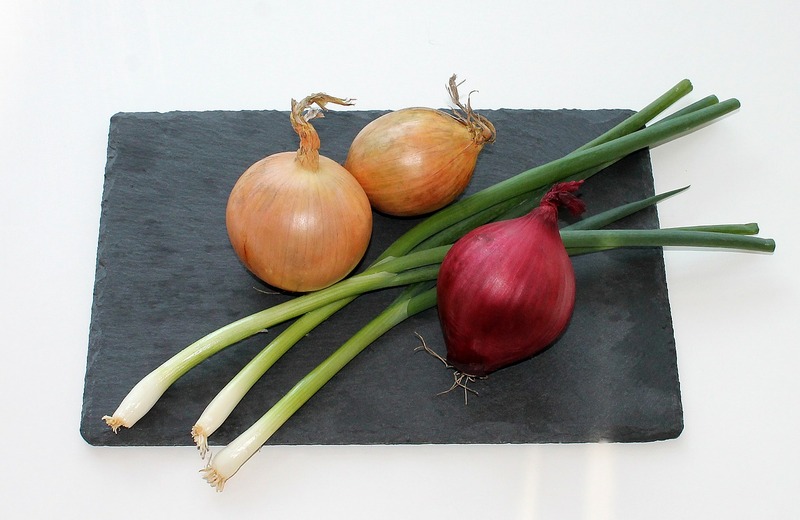 Spanish onion is another subspecies which can be found… but very rarely, and it’s quite sweet. We could also eat it like an apple, if there were more of it. 🙂 Yellow onion is most common in our region, and there has to be some in every household. It can be used for everything. The more it’s cooked, the sweeter it gets. 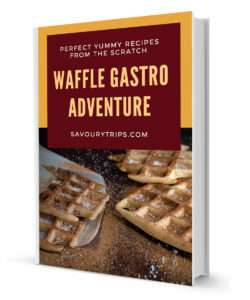 It is great for stews, goulash, and every other cooked dish. White onion has softer flavor, and thinner outside. It is good when used raw in salads and as an addition to sandwiches. 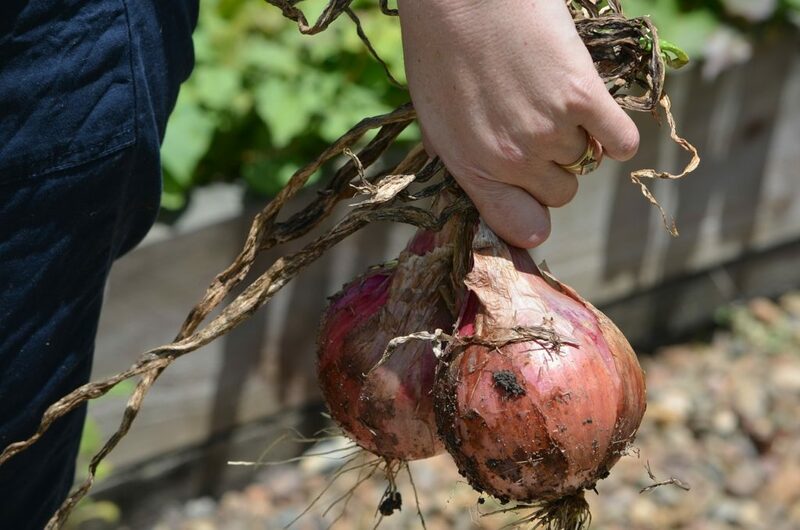 It’s mostly used in French and Asian cuisine and has a softer flavor than the red one, and a bit stronger than our yellow onion, but it also contains some garlic aroma. It can be red and yellow-orange. It is a common ingredient in various cereals. You must’ve noticed that Rudolf van Vin and Gordon Remzi from 24 Kitchen use it a lot when preparing their dishes. It kills with its aroma and flavor. Have you ever stepped on it in the woods? If you have, then you probably remember how long it took you to get rid of the smell from your shoes or sneakers. This one is not one of my favorites. I don’t like it and I almost never use it. I heard of the stories that you can eat it in the flu season, but I wouldn’t give myself that luxury. It can be mixed into some salad or rice, or even with pastas. It reminds a lot of spring onion and scallion from the beginning, but it is actually completely different species. It is larger, and it has sweet flavor. 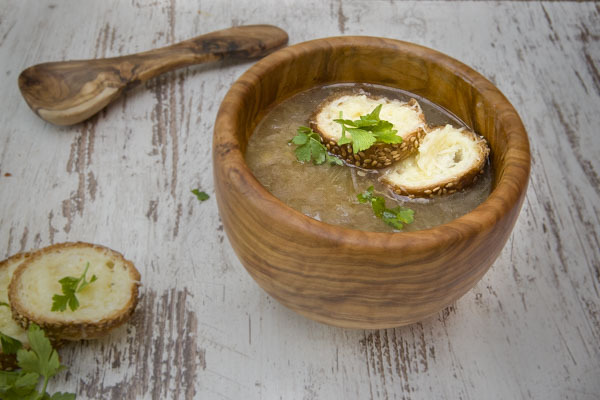 Its leaves seem dry and wooden, that is why they’re great for thick soups. 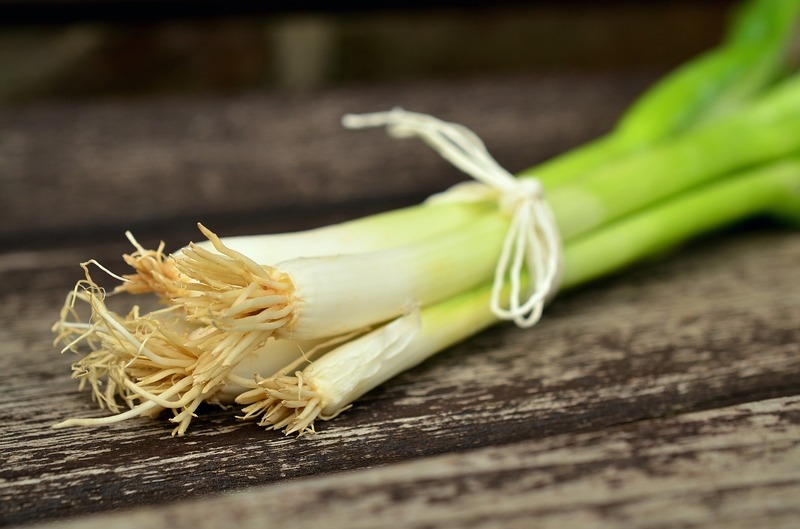 Leek’s season is from the end of the autumn to spring, although you can find it throughout the year. I love it most in cooked tomato salad with olive oil, salt and pepper. It has a somewhat hot flavor. 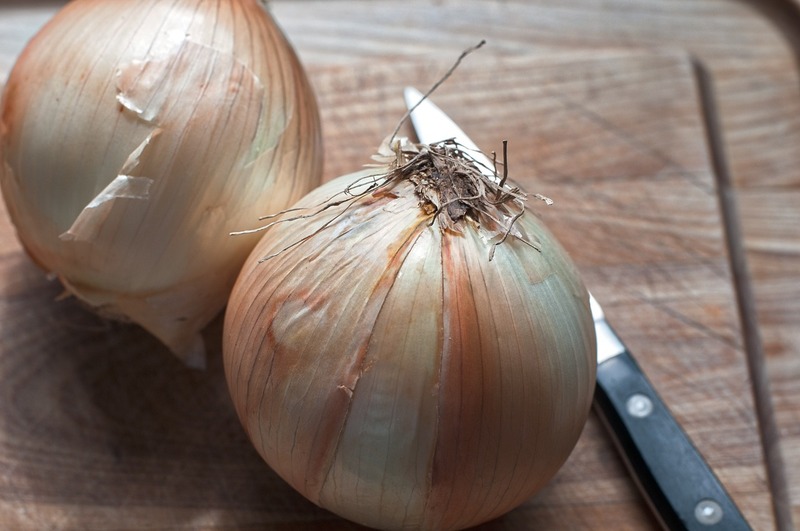 Raw onion can be used in salads, and it’s great in combination with chicken when stewed. You can find it throughout the year. It is used when pickled, and like that, it is great in combination with various cheese and meat products. This one from the jar is great with apple. 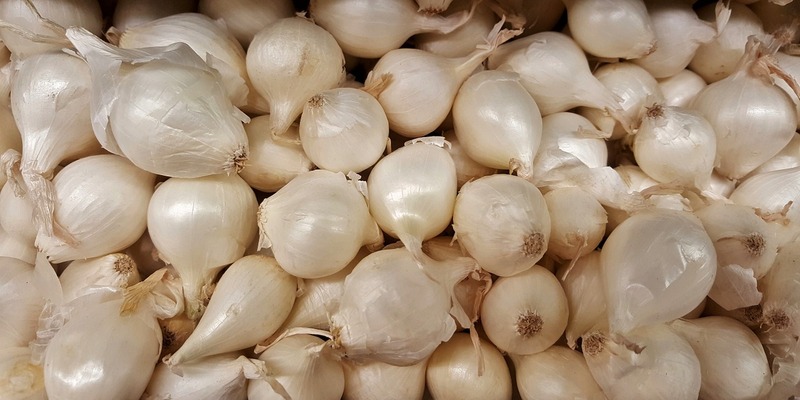 Then, there is garlic, which can be added to everything, and is also an inevitable element of almost every cooked dish. 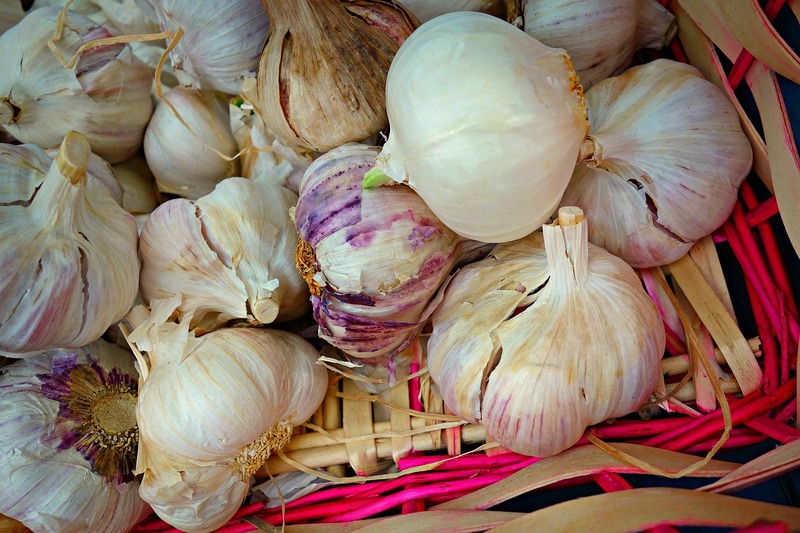 It has healing properties, so some of us can happen to eat raw garlic too much. And then, there is chives. It is irreplaceable ingredient of different sauces, soups and salads. It’s not known for its healing properties. Discover what is life in Geneva like?